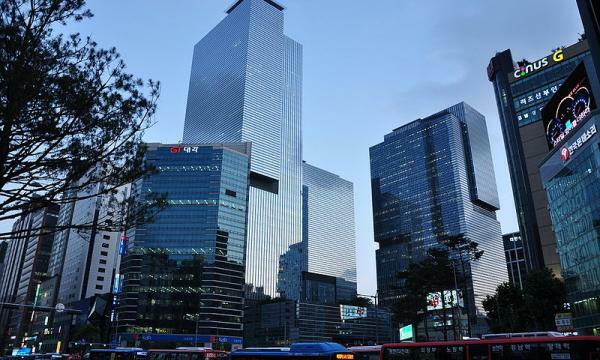 Despite progressive tightening in capital measures and steeper interest rates, South Korean non-life insurers are expected to weather the challenging regulatory conditions to chart strong growth trajectories in the second half of the year, according to Fitch Ratings. Korean non-life insurers also have greater material exposure to long-term saving and protection business unlike their Asian peers. “Fitch believes that streamlining of underwriting process, emphasis on the sales of protection-type policies and product re-pricing will enable insurers to steadily improve their value of new business (VNB) margin,” the credit rating agency said in a statement. The insurers are also expected to ramp up issuance of hybrid securities, subordinated debt of fresh equity in an effort to beef up their solvency adequacy despite weaker underwriting results in auto insurance in Q1. Auto insures' margins are likely to be underpinned by more cautious risk-selection approach; focus on sourcing higher-quality policies; and the possible auto premium hike.